Imperial Oil first discovered oil at Norman Wells, about 150 kilometres south of Arctic Circle, in 1920. 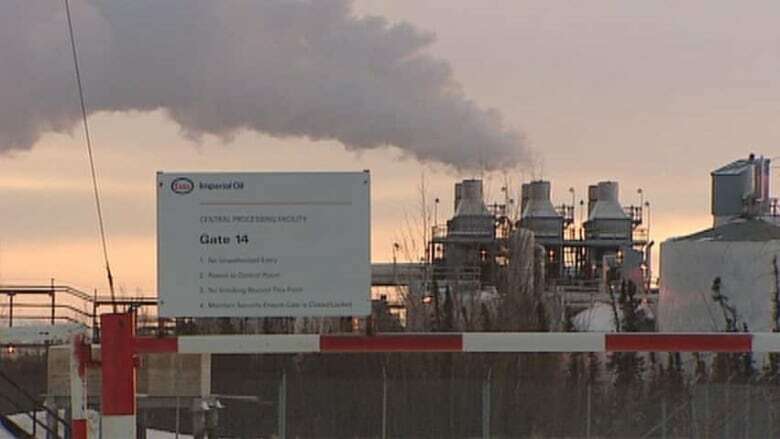 It says the operation is the most northerly producing oilfield in Canada and many of its wells are drilled from six artificial islands constructed in the Mackenzie River. Gross production at Norman Wells averaged 11,000 barrels per day last year.